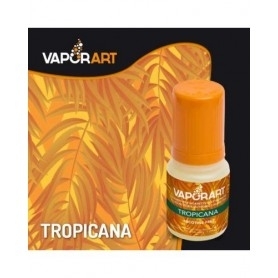 Tasty O's Banana Nut Aroma 20 ml Available a new line of concentrated flavors of Tasty O's in 20ml format. 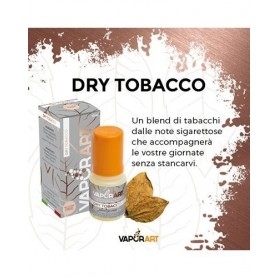 Blend these aromas together with the neutral bases to create your new creamy liquids to vapour on your electronic cigarette. 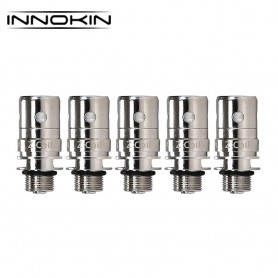 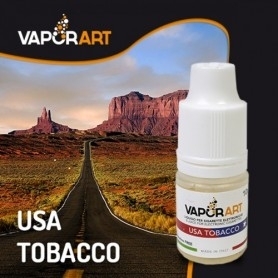 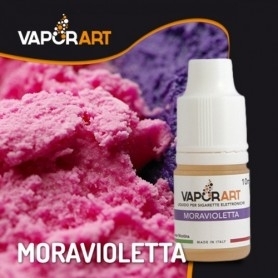 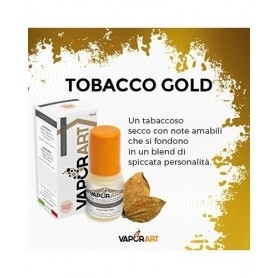 Available in our store a wide range of aromas and liquids ready for all tastes, you too can stop smoking cigarettes and with Smo-King advice you can do it. 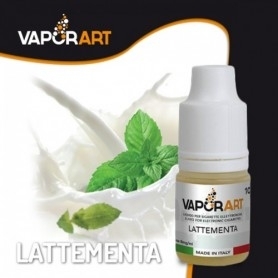 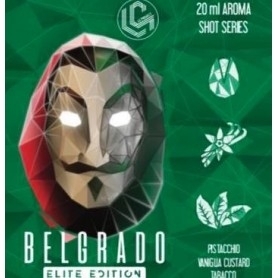 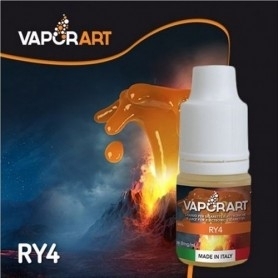 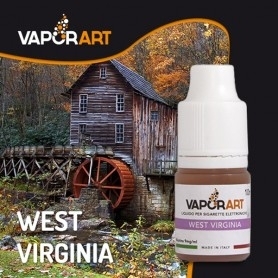 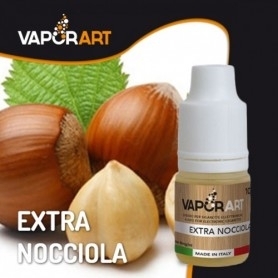 Banana Nut has a taste of milk, cereals with Banana Nut and it is a triple concentration aroma not to be absolutely vaped but to be diluted before, once mixed just wait at least 24 hours to start using it and savor every nuance.